With stunning combination of natural beauty, mesmerizing festivals and a concoction of tribal communities and their traditions, Gujarat is truly full of experiences for every traveler. Gujarat is the home for five millions tribal communities like Siddhi, Rabari, Bhils, Ahirs and Bharwads who reside by the slopes of Aravalli’s, Vindhya’s western flank of Satpura and northern flanks of Sahyadri. Many renowned travel companies and agents organizes elaborate tribal tours or cultural tours in Gujarat. 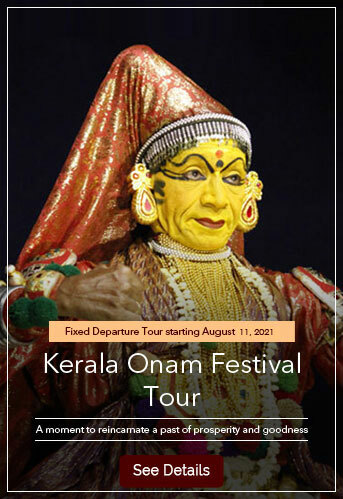 For travel freak people, tribal tours has special significance as the same take one close to ethnic and nomadic tribal communities and give chance to discover their lifestyle, living patterns, rites and rituals, customs, traditions and festivals. 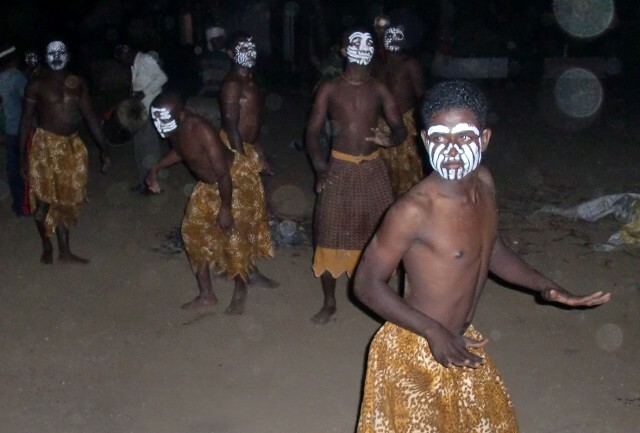 Tribal excursions are edifying, culturally enriched, lively and colourful. 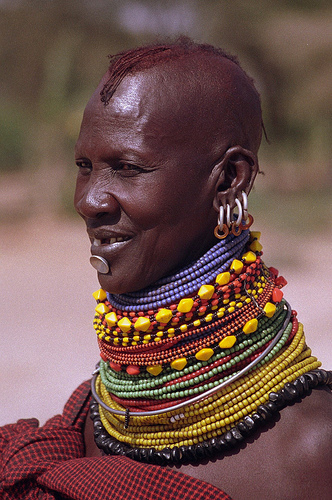 The Siddi community also known by Habshi and Badsha, is believed to be from Africa. Archaeological studies reveal that they are the offspring of Bantu tribe. The tribes are found in the periphery of Gir Forest of Junagarh area. They depend on forestry and hunting for livelihood. Sidhi men and woman wear frock like dress with dupatta and lots of silver coloured junk jewelleries. Sidhi tribes are famous for Goma music and Dhamal dance in all festivals especially marriages. Siddhi people are vegetarian by nature and only consume Akhni (local mutton cuisine), biriyani and fish during celebration. Tour in and around Gir Forest and Junagarh area bears the chance of spotting Sidhi tribes busy in their daily chores of hunting and forest activities. Sidhi people can be seen roaming around in traditional frock style dress called Ijar. Women wear silver coloured and golden ornaments and men wear agate rings and Kantha around the neck. Sidhis found in Zafrabad, Surendranagar, and Jhambur of Junagadh in the Saurashtra region are famous for Dhamal dance and Gomo songs in African Swahili language , generally celebrated on successful hunting mission, marriages and other religious ceremonies. An exclusive characteristic of their Dhamal dance is the act of tossing a coconut high up in the air and cracking it on their head successfully. Sidhi people also perform a daring act of walking on live coals bare feet. 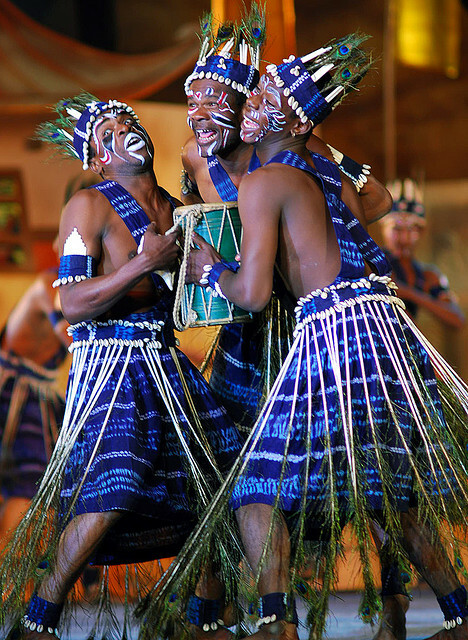 Their activities demonstrates a flexible neck and waist movement, dancing to a quicker rhythm at traditional drums. This amazing dancing form has been reserved and inherited by following generations of the Sidhis. Tribal tours also encompasses various facets of tribal food and eating habits. Sidhis have a very typical food habit. They are fond of Pan, Supari and Jarda and not fond of Mahuva or alcohol. Tribal tours for Sidhi tribes depicts distinctive festival tribal dishes like mutton, fish, korma, Haleem, khichada and paya and regular vegetarian Gujarati dishes. Important information like they only consume halal meat are also discussed during such tours. During tribal excursions, tourists also enhance their knowledge in terms of cultural sociology. Like for Sidhi communities, facts about their social customs are exhibited. Sidhi woman place themselves in lower strata than men and participate in all social festivals and ceremonies with the male counterparts. Strikingly Sidhi woman actively contribute in all livelihood options like agriculture and forest activities, collection of fuel, drinking water and fruits. Woman also work in households and possess no political and society control authorities. A married Sidhi woman when expects her first baby, a pre-delivery ceremony of baby shower or Gaud Bharai is in the seventh month of the pregnancy at her in-laws house. The ritual is known as kholobharo. In this occasion, the would-be mother gets clothes, coconut etc as presents from her maiden place and the ritual ends with a dinner served to family members and close relatives. After birth, the new mother is not allowed to visit the mosque till the 6th day ceremony. Bua or father’s sister names the child while the new father whispers holy Quran to the infant. Only in case of male child, mundan or shaving off head is celebrated. Aqiqa ritual is also accomplished by the Sidhis. Gujarat Tribal expeditions offering tribal village sightseeing echoes the tribal presence of not only the state but also of India. Tourists can interact with tribes via local guides to get a flair of their life, livelihood, customs and ceremonies. Travellers also procure original and exotic tribal handicrafts directly from creators. Very well written story. I loved all these tribal groups in Gujarat. Specially Rabaris. Thank you for the good work and showing the real charm of India to us during our visit Sheesh. Keep up the good work – can’t wait to read more posts. Bastion, It was our pleasure to welcome you in India and glad that you enjoyed your tour. Hope to see you soon in your next tour of India.